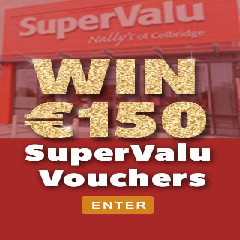 Category: Free Competitions, Health & Beauty. 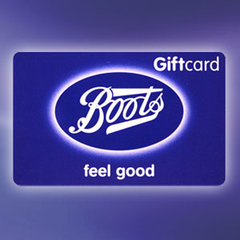 Boots is Ireland’s most popular chemist and carries a broad range of health and beauty products, so whether you fancy some new perfume or aftershave or even an electric toothbrush, Boots probably have it. 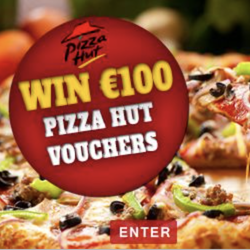 Get entering today for your chance to win €100 Boots Vouchers!